Materials Arts Provider Provides: Musical instruments including guitar, banjo, didgeridoo, projector and computer with projections. Space and/or Set Up Requirements for Program: It is preferable if audience is set up in a semi-circle facing projections. Program Learning Objective: I can identify the different phases of the water cycle. I can identify the different forms water can take (solid, liquid, gas). I can engage with interactive music technology. I can sing or dance along with teaching artist when prompted. I can articulate the differences between evaporation, condensation, transpiration, and precipitation. 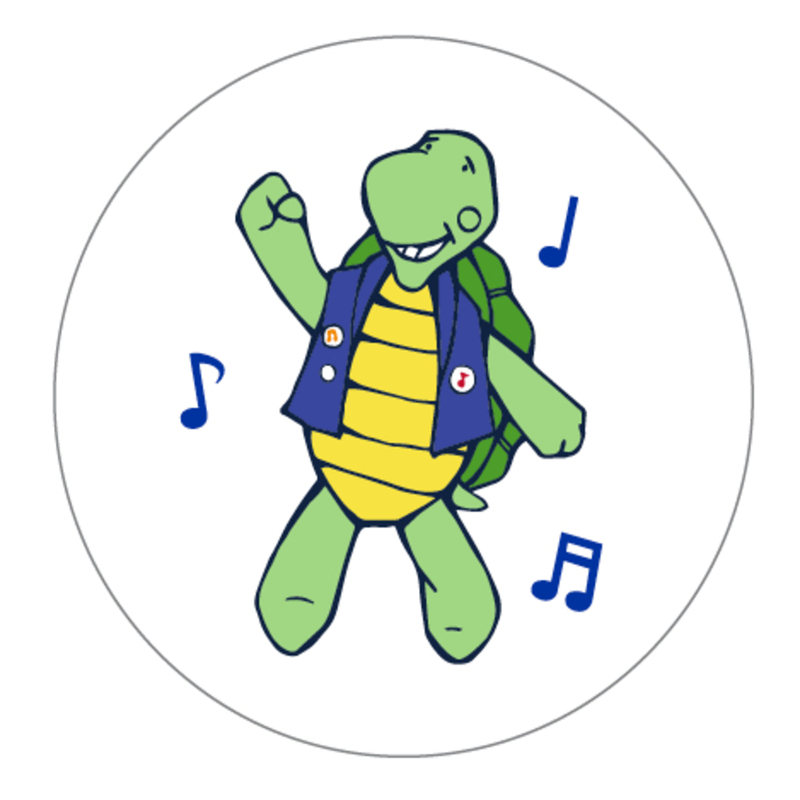 Program Description (Grade Level Program): Come on an extraordinary, hands-on journey through the water cycle with Wally And The Water Cycle. 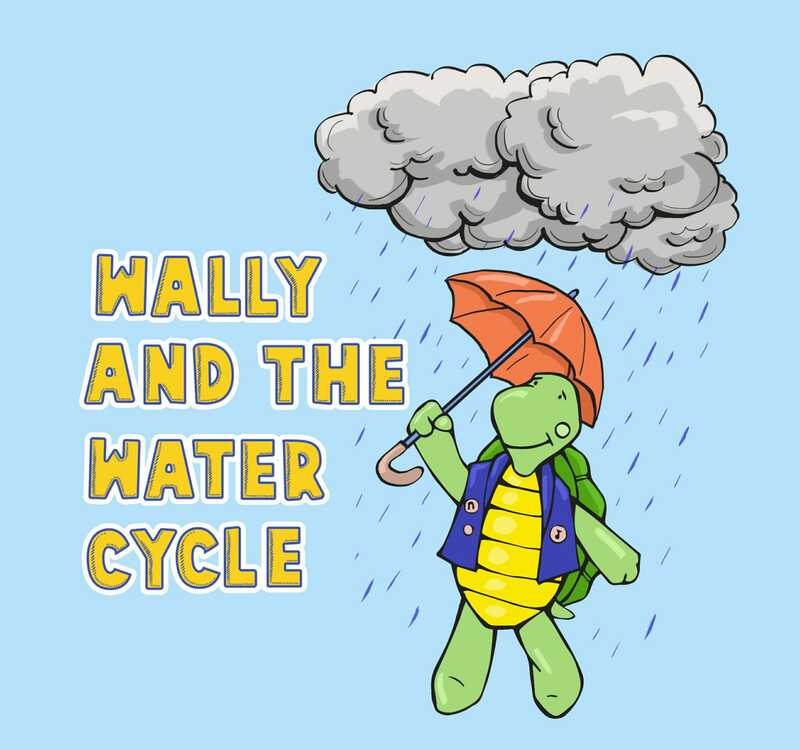 An original musical about a drop of water, Wally, who learns to overcome his fear of going through the changing states of the water cycle in a very humorous way. Students will laugh and learn about the different phases of the water cycle through stories, songs, comedy, interactive visual projections and audience participation. All of the activities and techniques in the performance are based on research from the Center for Autism and Early Childhood Mental Health at Montclair State University and from the schools of thought from New York University and Columbia University. Parent Engagement Opportunities: Parents and caregivers can absolutely participate in the performance as characters in the show. Grade 2: Earth’s Systems: Processes that Shape the Earth: 2-ESS2-3: Obtain information to identify where water is found on Earth and that it can be solid or liquid. DCI: Water is found in the ocean, rivers, lakes, and ponds. Water exists as solid ice and in liquid form. Grade 2: Earth’s Systems: Processes that Shape the Earth: 2-ESS2-2: Develop a model to represent the shapes and kinds of land and bodies of water in an area: DCI: Maps show where things are located. One can map the shapes and kinds of land and water in any area. Grade 2: Theatre: Anchor Standard #8. Interpret intent and meaning in artistic work: A. Identify causes and consequences of character actions in a guided drama experience (e.g., process drama, story drama, or creative drama). Grade 2: Theatre: Connecting: Anchor Standard # 10 Relate artistic ideas and works with societal, cultural, and historical context to deepen understanding: A. Relate character experiences to personal experiences in a guided drama experience (e.g., process drama, story drama, creative drama). Grade 3: Earth’s Systems: Processes that Shape the Earth: 2-ESS2-3: Obtain information to identify where water is found on Earth and that it can be solid or liquid. DCI: Water is found in the ocean, rivers, lakes, and ponds. Water exists as solid ice and in liquid form. Grade 3: Earth’s Systems: Processes that Shape the Earth: 2-ESS2-2: Develop a model to represent the shapes and kinds of land and bodies of water in an area: DCI: Maps show where things are located. One can map the shapes and kinds of land and water in any area. Grade 3: Theatre: Anchor Standard #8. Interpret intent and meaning in artistic work: A. Identify causes and consequences of character actions in a guided drama experience (e.g., process drama, story drama, or creative drama). Grade 3: Theatre: Connecting: Anchor Standard # 10 Relate artistic ideas and works with societal, cultural, and historical context to deepen understanding: A. Relate character experiences to personal experiences in a guided drama experience (e.g., process drama, story drama, creative drama). What's todays day of the week? Total Execution Time: 0.8 sec.